Elizabeth Corrigan: Oracle of Philadelphia Cover Reveal! 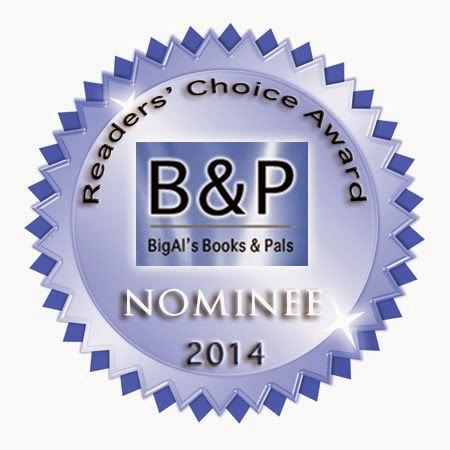 Oracle of Philadelphia Cover Reveal! 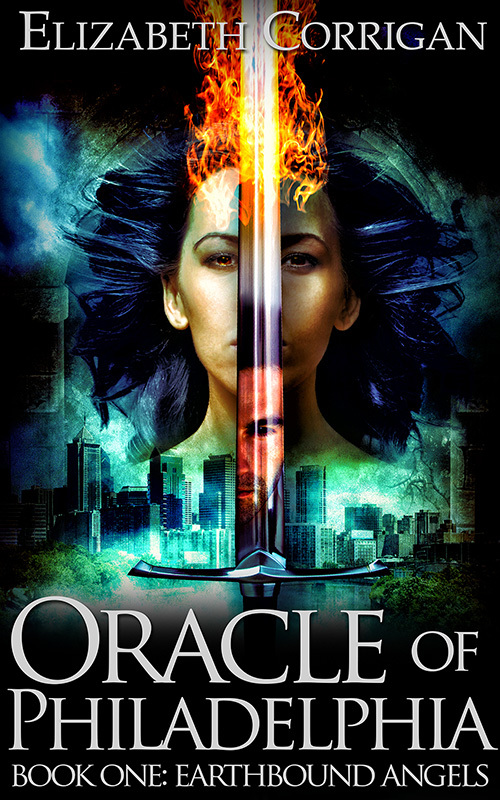 Introducing the cover to my upcoming urban fantasy novel, Oracle of Philadelphia!